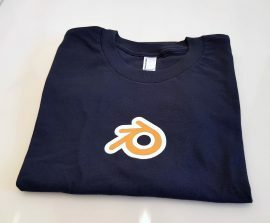 The Cycles Encyclopedia is an in-depth book covering all nodes and settings of the Cycles render engine. 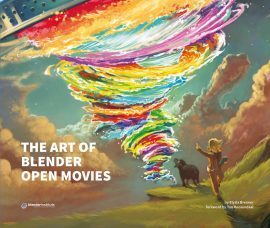 It is a professional documentation project by the Blender experts Frederik Steinmetz & Gottfried Hofmann, both Blender Foundation Certified Trainers. eBook in PDF format (319 pages A4) – compatible with most e-reader devices, smartphones and tablets. Author Frederik Steinmetz about The Cycles Enyclopedia: I had no idea Cycles really was this powerful! That is when I started to do my own research, and I found out so much more than I was looking for! So I decided to write down my findings. Pretty soon the collection started to grow, and it became the book you can see here. While the work was progressing, my partner and now co-author – Gottfried Hofmann – mentioned: Why only include all the material nodes, why not include EVERYTHING? 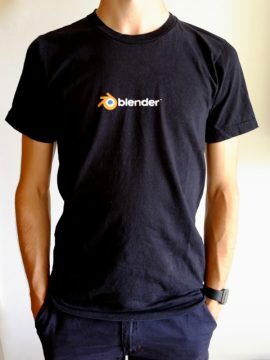 Which was when we teamed up on this project and it now includes camera settings, render settings, the node wrangler addon and much more. My work greatly benefited from all the knowledge in this book and so can yours! Not convinced? Try it out, if you are not completely satisfied, let us know and get your money back, no questions asked. 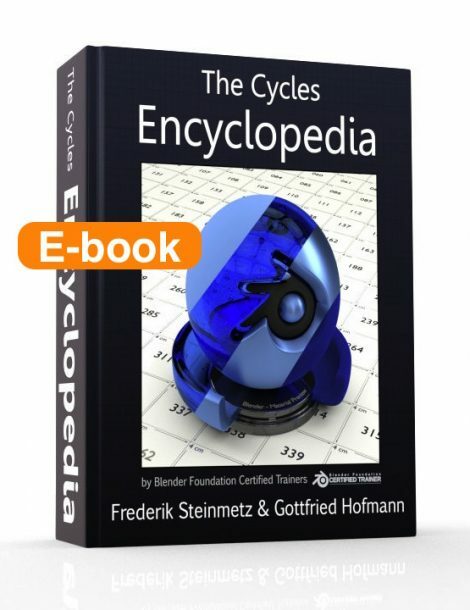 Co-Author Gottfried Hofmann about The Cycles Encyclopedia: I use this book regularly in production. When Frederik showed me the first preview version it was immediately clear to me: This book is über-useful. 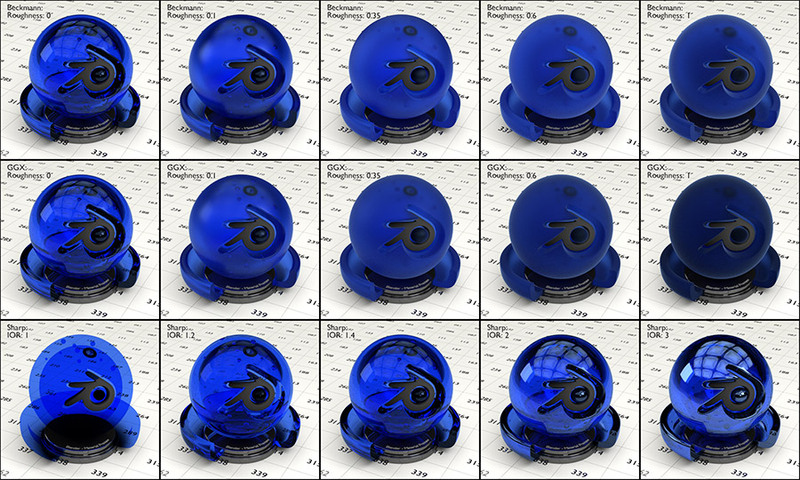 I am doing a lot of training und consulting and having all the information about Cycles available at one place really helps when troubleshooting or optimizing shaders. Since then I am keeping the book with me all the time. 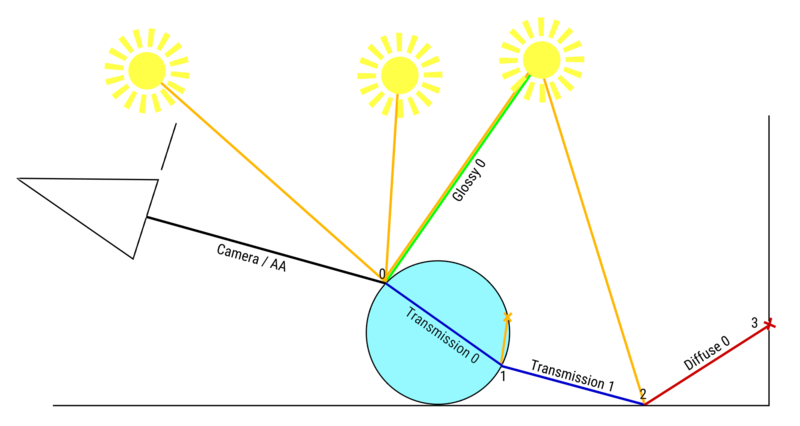 I also joined forces to add all my theoretic knowledge about Cycles and path tracing. A place to look up all about every node and setting in Cycles. We hope you will find the book useful and will enjoy reading it! 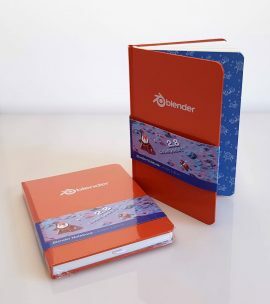 Check out the volume sample chapter or the normals sample chapter here. I very useful book! It’s sometimes awful to find out not only the function of the node but also the various options (input/output) of the node. Often the documentation is old or you can’t find it. This book offers a complete description of the nodes you can use. And therefore you needn’t anymore to hesitate using them! The previews pdfs links were bad, updated it. Hits on everything I feel I need to know to really utilize Nodes like a pro! Has an incredible amount of under-the-hood maths that are vital but delivered in a way that’s easy to approach. On Samsung Tablet, table of contents don’t jump like HTML links; I’d suggest adding page numbers if possible in the TOC for redundancy. Extremely useful, and I love how much detail was put into it. This book upped my game right away, worth every penny! Thank you so much, guys! I couldn’t enter the bank details in correctly for a bank transfer using the details provided. Can you please use the Visa card instead that I Registered with? How do I undo the order and start again?